Most of us think of sending flowers to someone who is ill, or bereaved, or is in need of special attention. However, not everyone likes flowers or can handle the perfume of flowers. Plants are then good options. 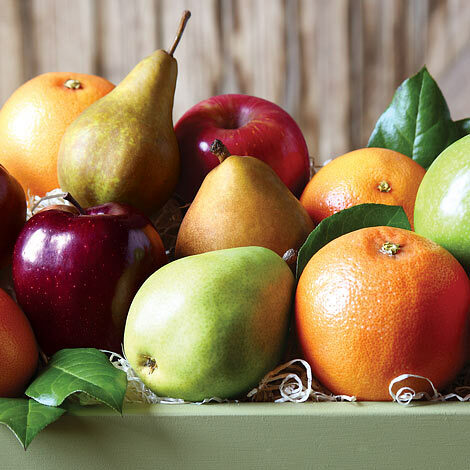 However, think about this one – a fruit basket. Fruit is healthy, easy to eat if not feeling well, can be shared with visitors, and doesn’t have an aroma that may cause problems. I’ve received a fruit basket a few times in my life and so appreciated it. My family appreciated it as well. Not being a smelly flower person, it was the perfect choice. A great option to other inspirational gifts for cancer patients that people send. It also works when you live in another city – you can send a gift basket as easily as a flower arrangement.